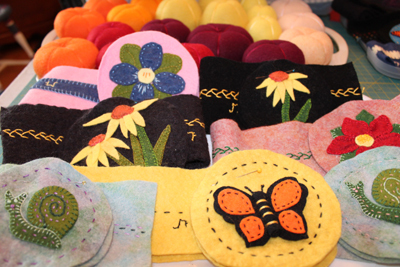 Creating multiple quilts is a little like watching grass grow! It starts slow, but after a bit of time, I am inundated with quilt blocks, such that new plastic containers became necessary to keep them all organized. 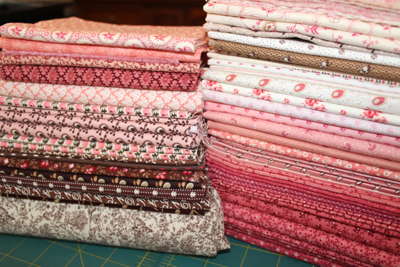 If all goes according to my plan I will have quilt blocks enough for six quilts by the end of the year. 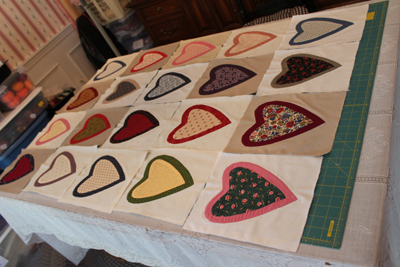 They, of course will still need to be stitched into quilt tops before they go on to be quilted. 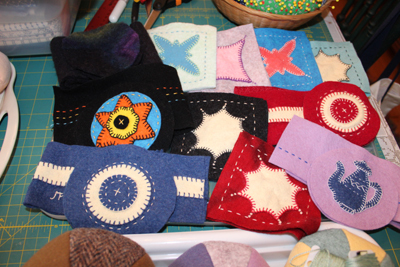 Here are pictures of what I am working on, though to be sure, until they are stitched, all are subject to change. I am, however, wanting my readers to know that while I don't blog often, I remain hard at work to accomplish what I can! as it is to be completed by January 2019, in time for her birthday. 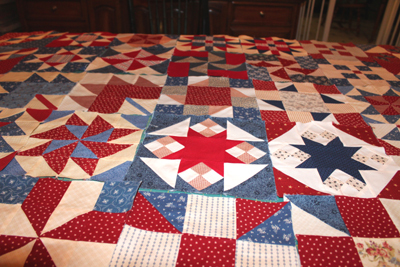 supposed to look like scrap quilt(s). two colorful and unified quilts. grandfather, John L.Campen fought in the Civil War under General Custer? when his horse was shot out from underneath him! to redesign it! 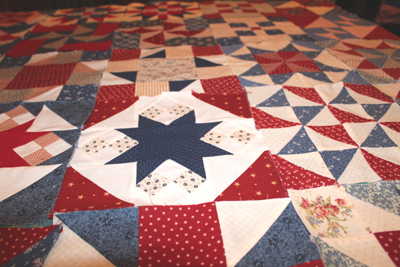 It is a very old and simple quilt pattern (usually). 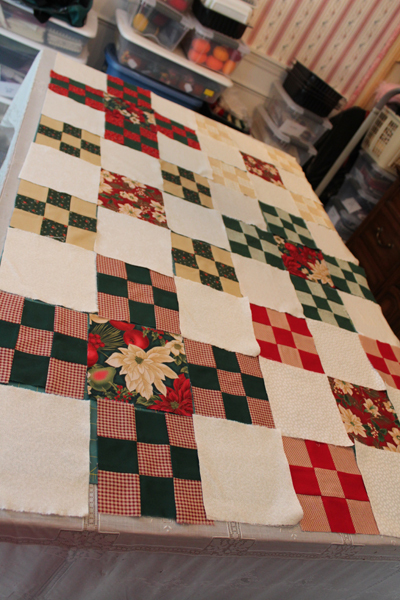 Using Connie Harris Farrington's modus operandi, I have had a relaxing year simply focusing on making quilt blocks, as well as working on finishing a quilt of my mother's, not included in this blog. 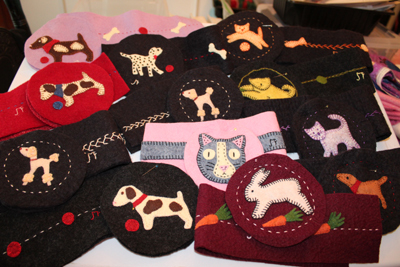 While I haven't been blogging on a regular basis, so as to not bore you, I have not been idle~ It has been a year of practicing my hand-applique skills and piecing skills of all sorts. My new quilting machine has been sitting idle for too long in the basement, as I prepare quilt tops for much quilting practice ahead! 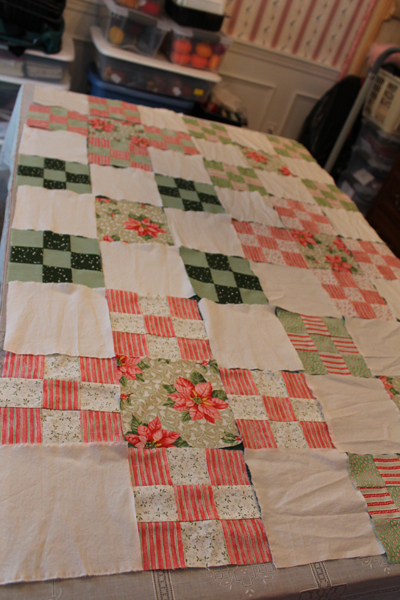 I am trying to be patient with myself as I learn all the different aspects of quilting. No matter how many quilts or comforters I make, I am still learning new skills and practicing old ones. I have more quilts in my heart and head, but will continue to work on everything incrementally, as I finish some old UFO's that I want to complete. In between I will be creating simple hand-tied comforters for relatives and friends that I want to keep warm during the winter! My quilt projects continue to be organized so that I have nothing to worry about (see my blog, Process for a Multi Quilt Quilter of 7/19/18) which talks about my new modus operandi of creating multiple quilts versus one start to finish. Keeping everything organized is my new way of keeping me calm and collected, knowing that they will all be finished someday by someone, albeit, not necessarily me! 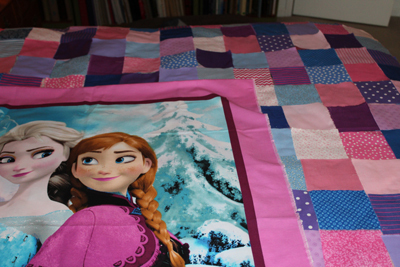 Did I fail to mention that my goal has been to live as long as Grandma Moses and become The Grandma Moses of the quilting world and create oodles of quilts before I die?!! That is my plan and I am sticking to it!! I do hope my body cooperates, and I will soon write about some of the ways I am working to maintain it, but that is a topic for yet another blog...Stay tuned! color coordinated. The other part of the fun is trying new patterns and learning new techniques! Love these pinks and browns! Labels: Being a Scattered Multi-Project Person.